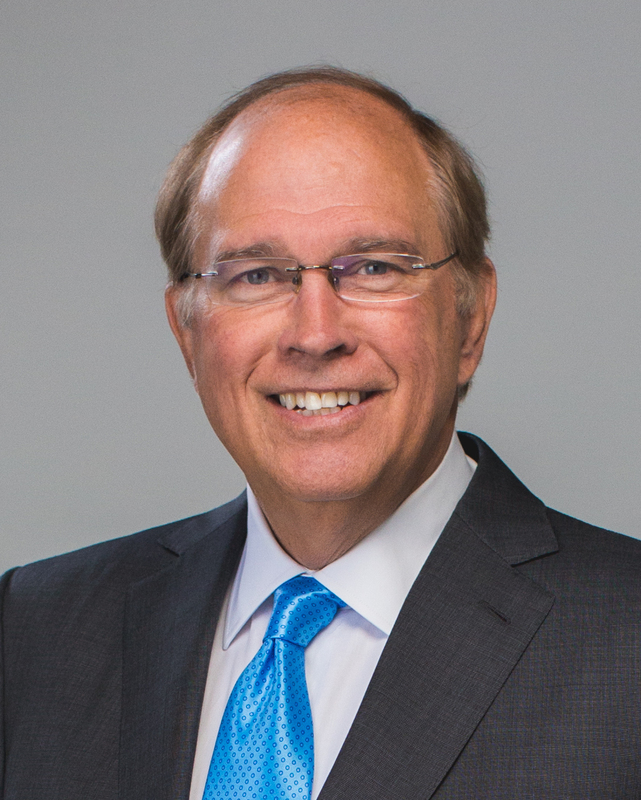 James W. Heavener is the CEO of The Heavener Company, through which he holds and manages his interests in education, media production, internet services, real estate franchising, publishing, banks and information technology. Mr. Heavener is Co-Chairman and CEO of Full Sail University, Co-Chairman of LA Film School, LA Recording School, RMCAD (Rocky Mountain College of Art and Design) and Grupo Seven in Brazil. His real estate interests include serving as a Managing Director of ERA Europe, a group of 1,100 European residential real estate offices located in 19 European Union countries, Co-Chairman of ProMarketWeb, Ltd., a European residential MLS, and Co-Chairman and CEO of Silver City Partners of Florida. He is the Co-CEO and Director of Pioneer Technology Group, LLC, a software development company specializing in software solutions for government institutions. He is also a Director for Florida Capital Bank. In addition to Mr. Heavener’s board responsibilities, he serves as a Director of the Davey O’Brien Foundation. Mr. Heavener serves on the Board of the Tim Tebow Foundation, University of Florida Alumni Association, The University of Florida Foundation, is a Legacy Director and past-President of the University of Florida Booster Association, and is also a member of the Harvard Club of Central Florida and New York. Mr. Heavener holds a BSBA from the University of Florida and is a graduate of the Harvard Business School OPM.